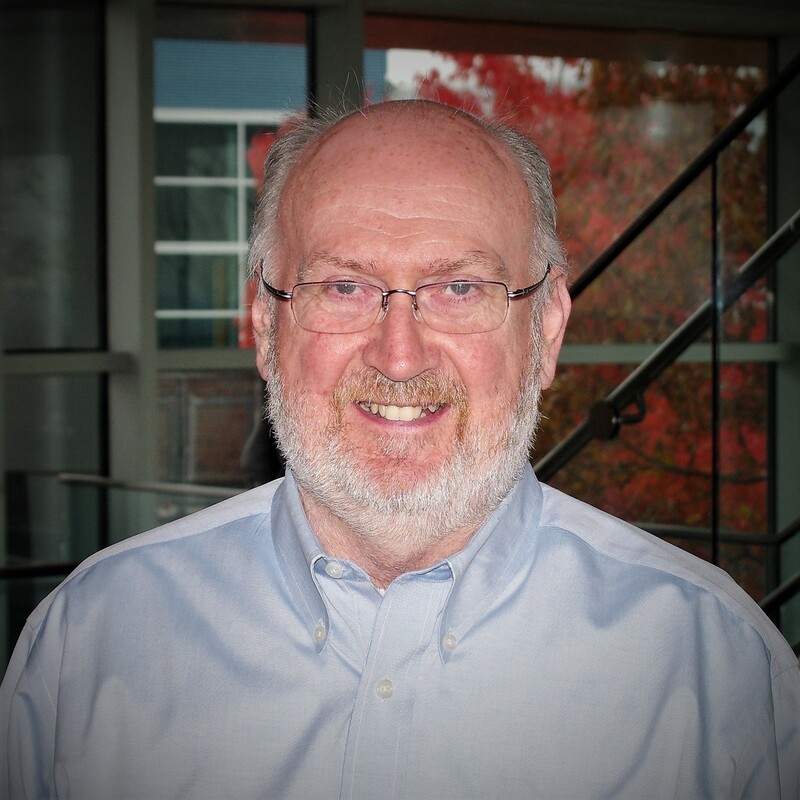 Finbarr McGrath is an Analog and RF solutions architect at Intrinsix’s Marlboro Design Center. With over 30 years experience in RF and analog circuit and system design, he supports customers in reducing complex analog subsystems to cost effective ASICs. Mr. McGrath has experience in high performance analog IC design and RFIC design up to mm wave in deep submicron and exotic III-V technologies. He holds 5 patents in the area of RF and analog circuits and systems.